Build a Life Worth Living. Your Life Starts Now. 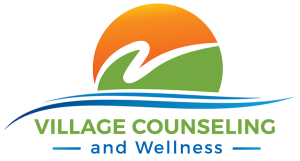 Helping people recognize their strengths, abilities and learn new skills in order to lead happier, healthier more balanced lives. Our team of skilled clinicians are passionate about improving the lives of individuals and families using evidence-based treatments. As with many of the challenges we face in life, solutions can be found with professional guidance. 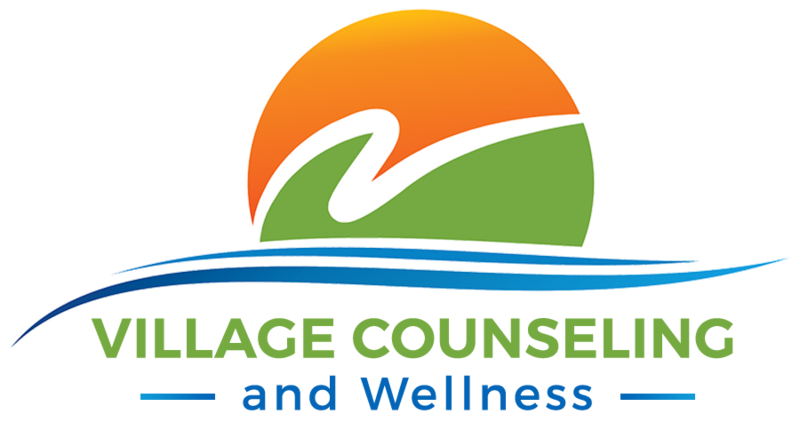 Village Counseling and Wellness is here to help.